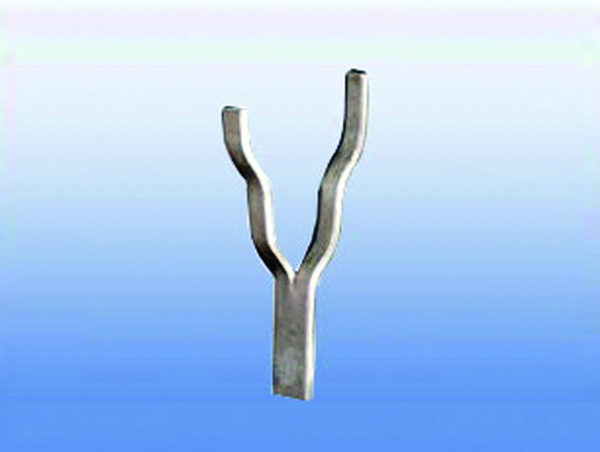 Spiral Y-Anchors: We are specialized in manufacturing superior quality Spiral Y-Anchors, these are widely used in various industrial applications. Specifications: 215 X 145 X 5 MM 190 X 45 X 5 MM 185 X 105 X 5 MM 175 X 30 X 5 MM 155 X 70 X 5 MM 90 X 30 X 5 MM 80 X 30 X 5 MM Spiral Y-Anchors Y-Anchors and Crook Anchors: We manufacture a comprehensive range of refractory anchors for the cement, steel and petrochemical industry – for the retaining of castable and brick linings. 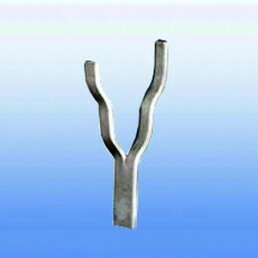 Y Anchors and Crook Anchors are offered for immediate dispatch. 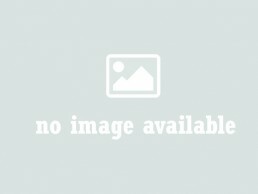 Various C Clips and Hangers for ceramic anchors to suit individual requirements.